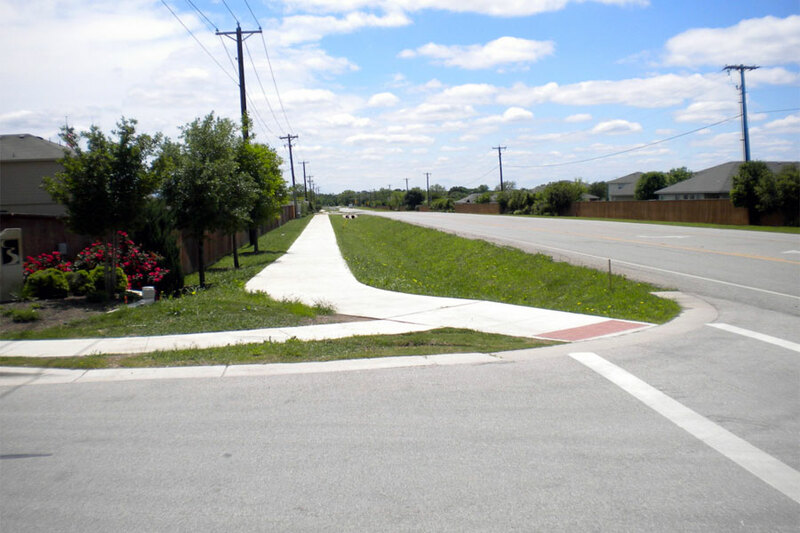 Project Description: This project is located in Temple’s Industrial Rail Park which was also designed by KPA in 2006. 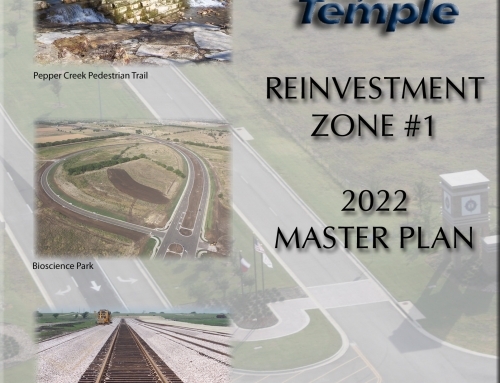 The project was developed as a result of a dry cement manufacturer’s interest in locating their operations within Temple’s Reinvestment Zone due to available rail transportation. 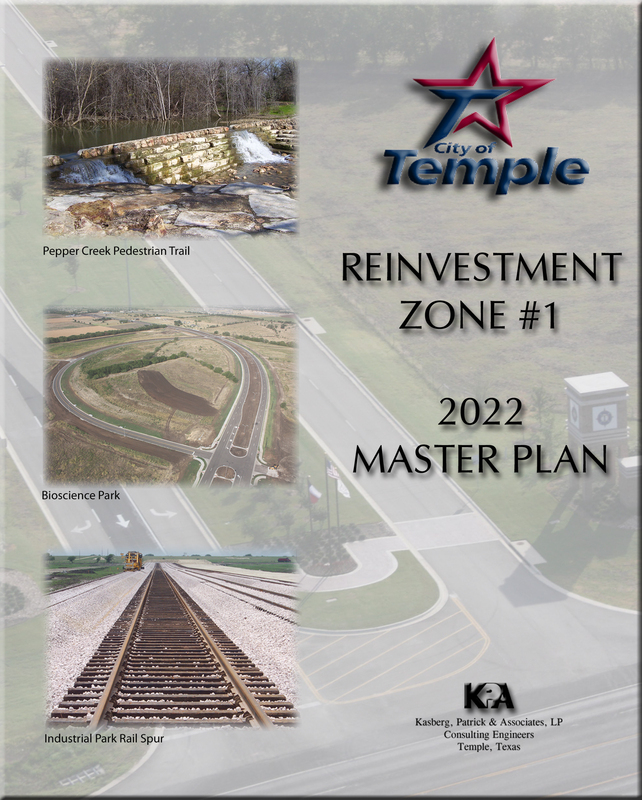 The project was jointly funded by the TIRZ and the manufacturing company and consists of 3,000 feet of new industrial roadway including an 8-inch water line. KPA’s design included an innovative Roller Compacted Concrete (RCC) Paving section as a more long term cost effective solution for accumulating high truck loads with reduced maintenance costs for the roadway. 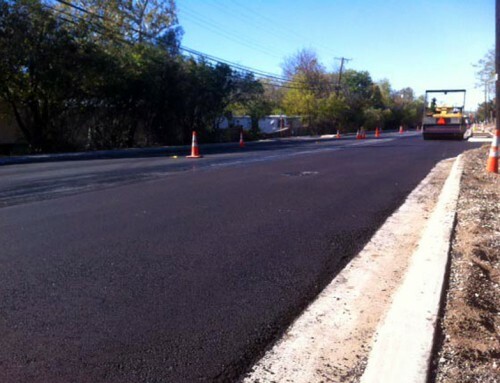 The project bid an equivalent asphalt section against the RCC pavement section to analyze the costs. 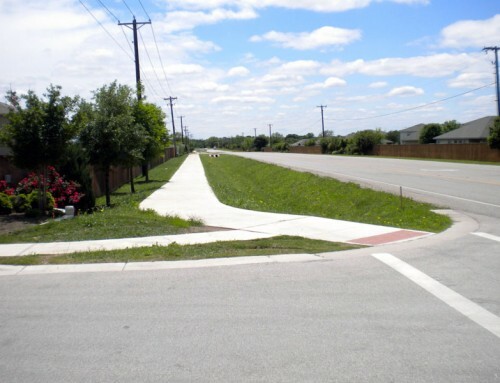 The final bid tabulation showed the RCC pavement section was less than 1% (~$15,000) higher on this $2.0 Million project. Reduction of future maintenance costs by utilizing the RCC Paving, will far outweigh the minor increase in initial construction cost. 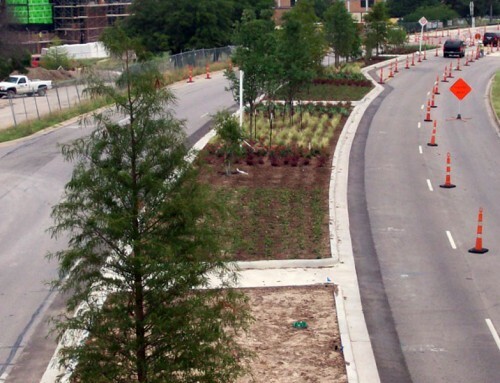 Although not specifically required under the construction phasing of this project, the designed RCC Paving section has the load carrying capacity to support occasional light vehicle traffic immediately following placement. Another specification requirement designed into the project was the use of a pugmill concrete plant on site. A pugmill plant is a central plant with a twin shaft pugmill mixer, capable of continuous mixing. The design specification allowed the project to complete the paving in three days. 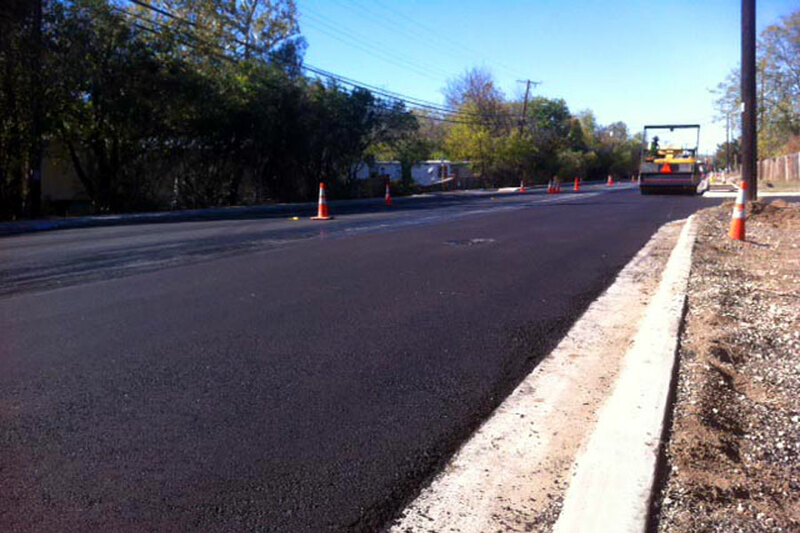 Typically for RCC pavement projects, the plant should be located within thirty minutes delivery time to the site.